Salzburg is set to stage the first major karate event since the sport failed with its bid for inclusion at the 2024 Olympic Games in Paris as the Austrian city will host the Karate 1-Series A competition beginning tomorrow. 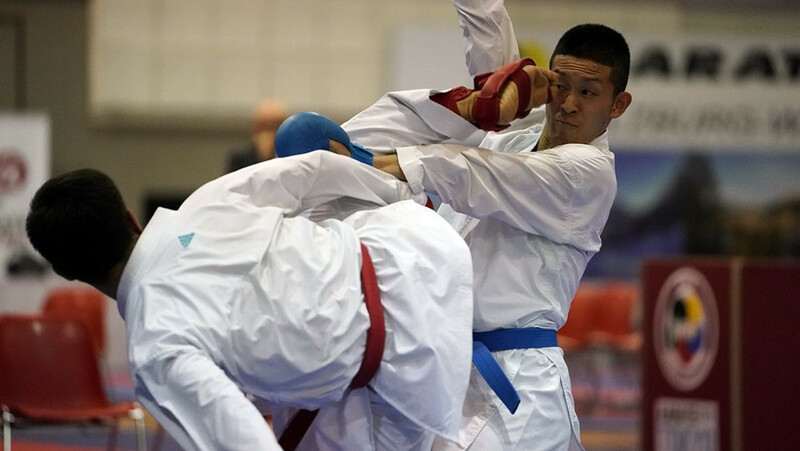 Grand Winner Sadriddin Saymatov of Uzbekistan produced one of the stand-out performances on the final day of action at the Karate 1-Series A in Salzburg, winning the male kumite under-60 kilogram category. Kiyou Shimizu of Japan and Germany's Noah Bitsch were outstanding victors on the second day of the Karate 1-Series A in Salzburg. 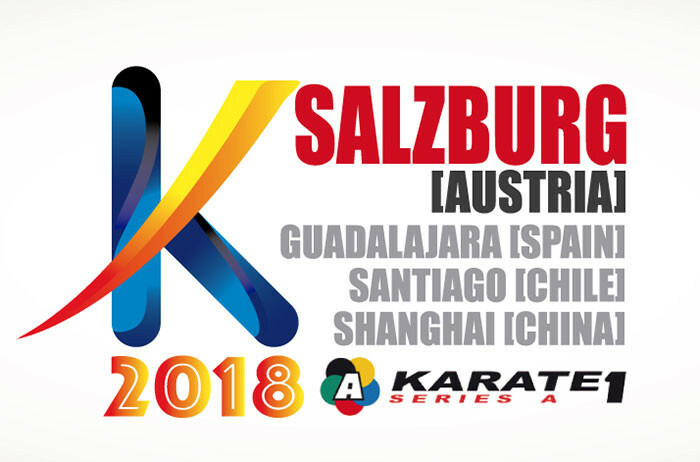 The Austrian city of Salzburg is set to host one of the largest karate events of the year from tomorrow when it welcomes more than 1,500 athletes from 88 countries to the latest edition of the Karate 1-Series A. 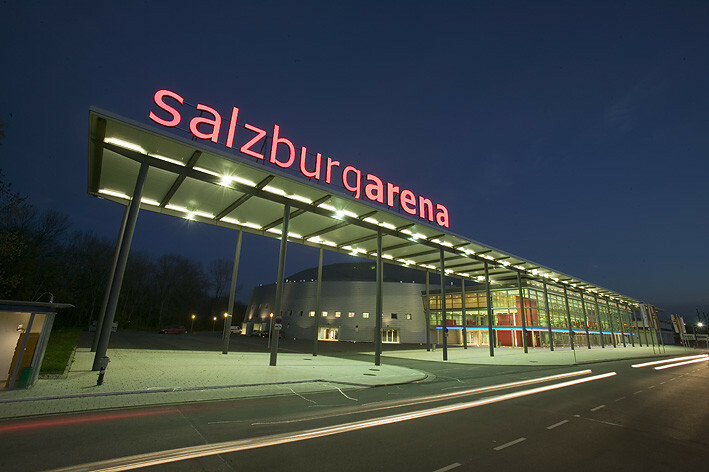 The number of athletes that will be competing at this weekend's third Karate 1-Series A event of the season is set to break previous records as action moves to the Austrian city of Salzburg. 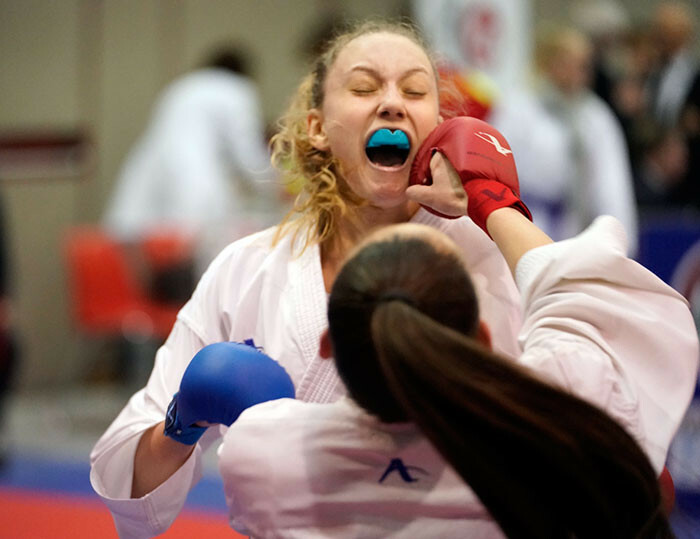 Home hero Alisa Buchinger advanced to the final of the women’s under 68 kilogram kumite event at the Karate 1-Premier League in Salzburg. 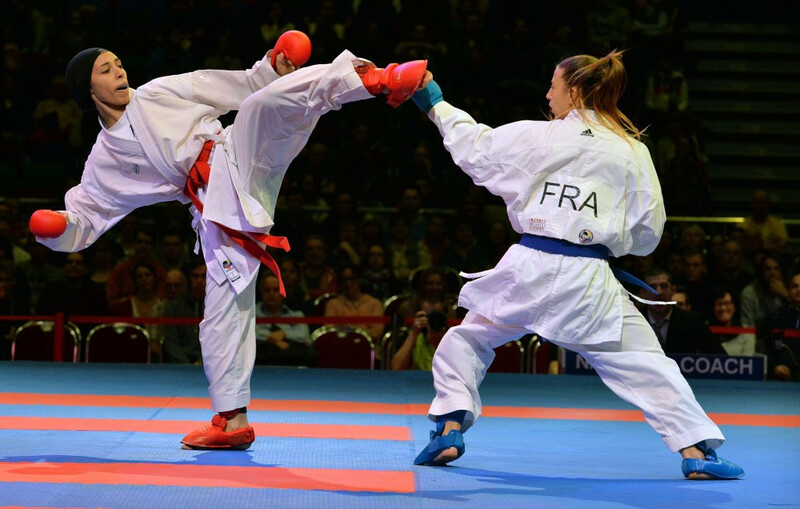 France topped the medal standings at the Karate1 Premier League’s latest stop in Salzburg, claiming four golds and 16 in all.